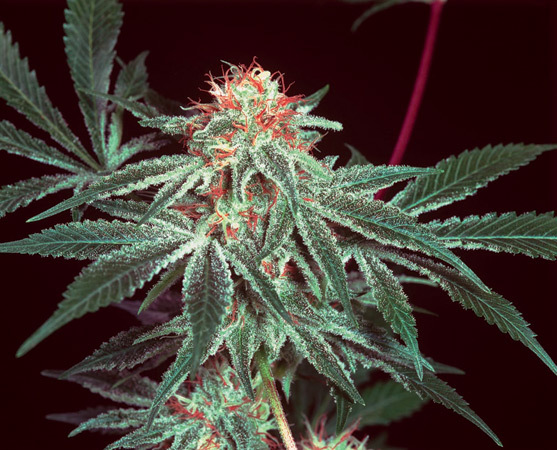 This is definitely the most successful breed of the late 90's, since its inauguration by Shantibaba as great white shark.It has genetic heritage equally as famous and has been awarded a multitude of cannabis cups under the names of the peace- maker and the great white shark. It has parents that are equally well known as white widow ( a brazilian sativa combined with a south Indian hybrid) and Skunk#1. 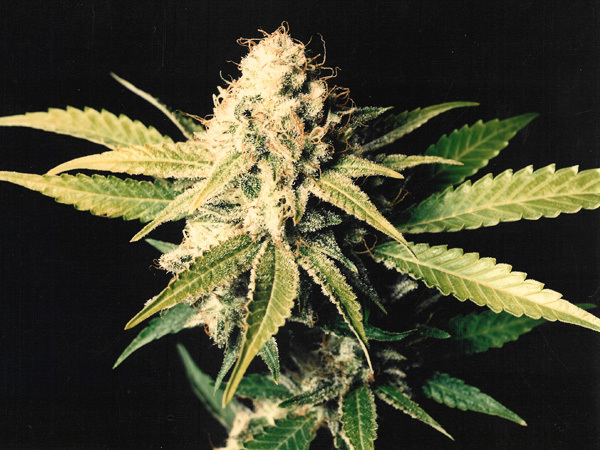 It is a pleasure to watch this plant grow into a densely compacted white skunk with extreme aromas! Equally pleasurable to use and strickly tested ONLY ON HUMANS! We never use our products on ANIMALS! Expect a yield indoors of between 500-600 grams per square metre. 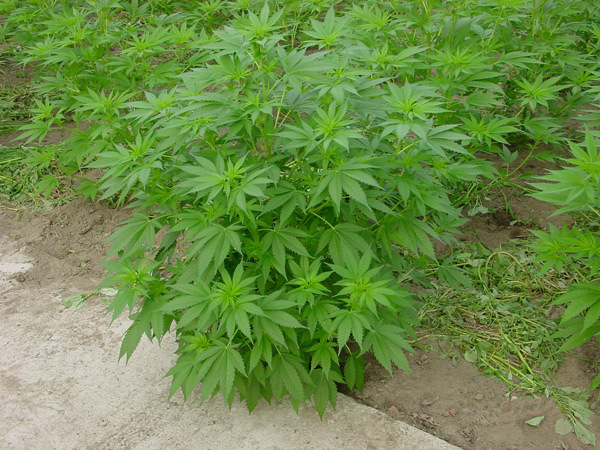 When cultivating this variety outdoors, then expect a 50-56 day flowering cycle. In the northern hemisphere harvest in September to early October, and in the southern hemisphere in March to early April. A TRUE-BLUE champion, from the JAWS OF LIFE!!!! 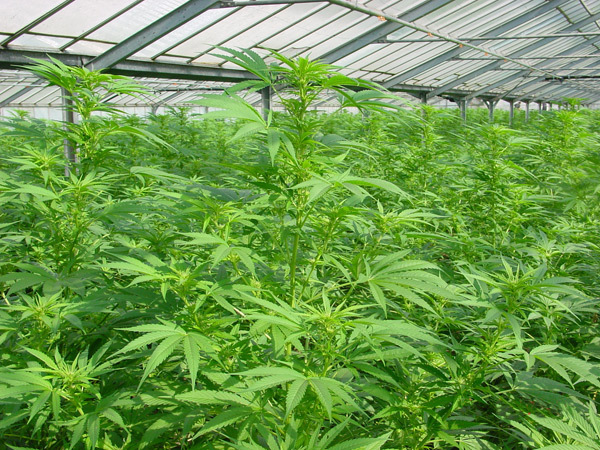 Flowering period: Expected indoor flowering time is between 40-50 days. In the northern hemisphere it will be finished by Sep. to early Oct.and in the southern hemisphere it will be completed by March to early April. Recommendations: For the inexperienced growers to the most advanced. Extremely hardy plant and excellent in greenhouses. Special Notes: Winner of multiple HTCC since late 90's. Exceptional flowers with a wonderful aromas. The most successful breed of the late 90's. Approximate stretch of S shark? Click here to visit "Shark shock" forum!